Sale of non-core exploration tenements to ASX-listed Silver Swan Group approved by Silver Swan shareholders. Consideration for sale 10 million fully paid ordinary shares in Silver Swan, plus 4 million performance shares valid for five years . Transaction allows Mercator to focus on its producing operations and most promising exploration prospects. Mercator Gold plc is pleased to announce that the shareholders of Silver Swan Group Ltd (ASX: SWN) have approved the purchase of a package of Mercator’s non-core exploration tenements in the Meekatharra area of Western Australia. The package comprises 403km2 of granted tenements and 203km2 of tenements under application. The consideration for the sale is the issue to Mercator of 10,000,000 fully paid ordinary shares in Silver Swan and 4,000,000 performance shares. 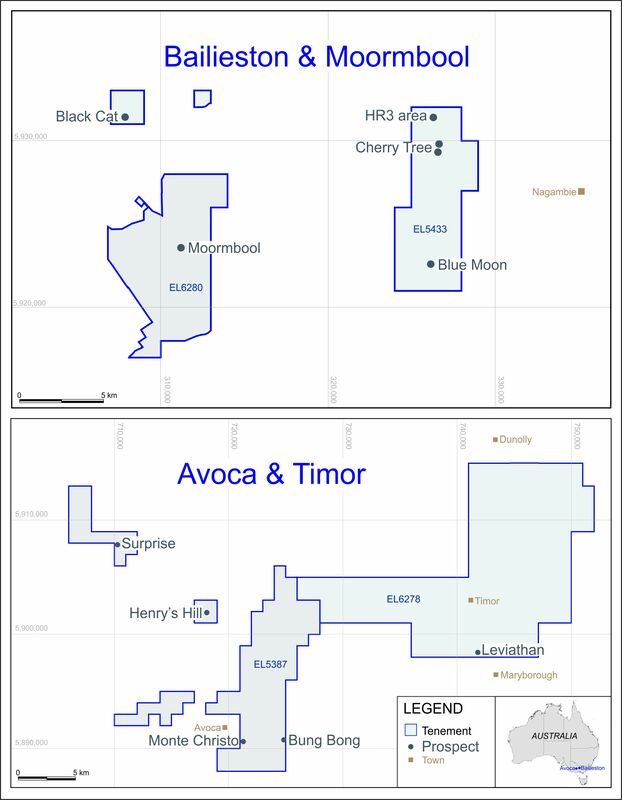 The performance shares are valid for five years and convert to 4,000,000 fully paid ordinary shares upon Silver Swan identifying on the tenements, or on additional tenements acquired by Silver Swan with the assistance of Mercator, Indicated Mineral Resources of 350,000 ounces of gold or equivalent. In the event that Silver Swan does not achieve this within the five year timeframe, the performance shares in their entirety convert to one fully paid ordinary share in Silver Swan. “The tenements sold to Silver Swan are not contiguous with Mercator’s core project areas, which include the producing Surprise open pit operation and the planned Bluebird open pit and Prohibition-Vivian-Consols underground developments. Nevertheless these non-core tenements contain numerous base metals and gold prospects that require significant exploration to develop their full potential. The sale to Silver Swan is expected to allow that potential to be more quickly realised whilst still delivering substantial benefits to Mercator.